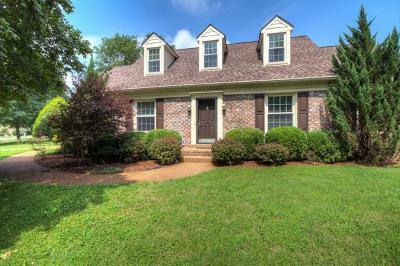 The median homes for sale in Franklin, TN are the focus of today's blog. This southern suburb of Nashville is the county seat of Williamson County and has a population of around 63,000. 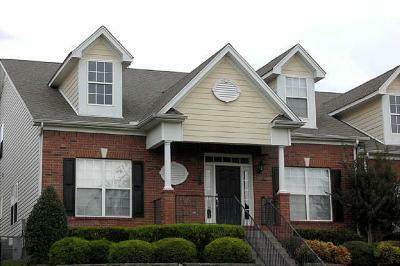 If you are searching for a home in the Franklin area, then you have come to the right place. 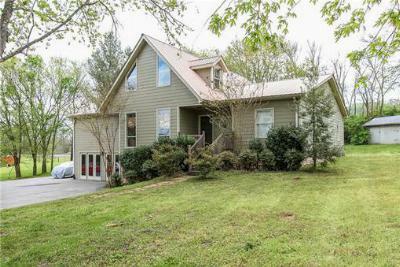 The homes on today's list range in price from $225,000 to $450,000. There are many aesthetic styles to choose from, and we would be happy to arrange a personal tour of any of these homes. 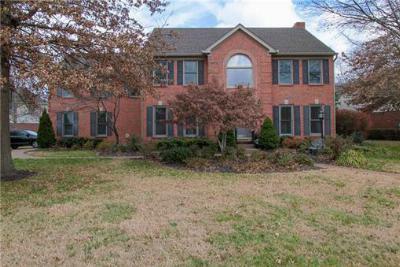 Don't forget, you can find all of the listings in the Franklin area on our website, so feel free to browse. 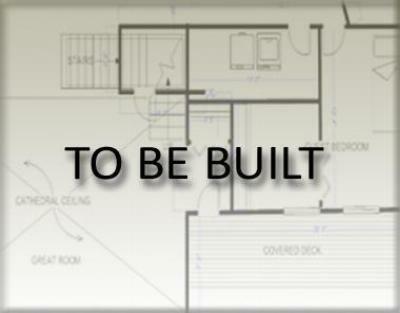 Single Family Home The Grantham 1 Level Plan. 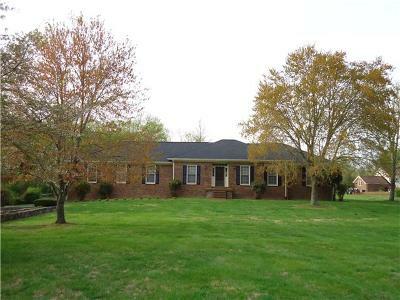 4 Beds, 3 bath, Formal Dining, Upgraded Cabinets,... 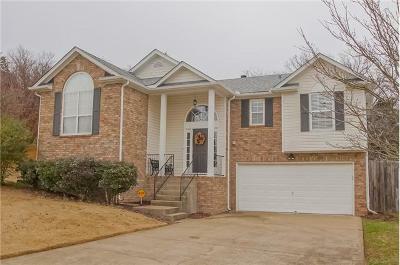 Courtesy of Pulte Homes Tennessee Limited Part. Single Family Home The Ambrose Plan. 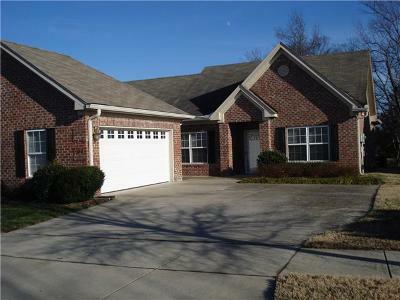 5 Beds, 2.5 bath, Formal Dining, Upgraded Cabinets, Granite... Courtesy of Pulte Homes Tennessee Limited Part.